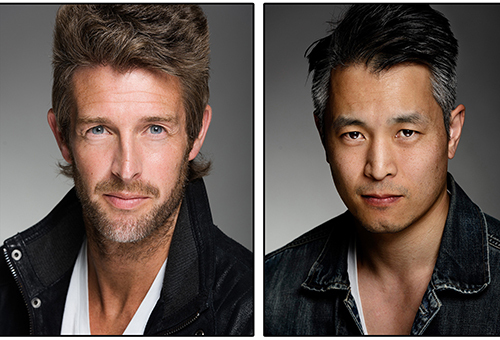 The Hampstead Theatre this summer. 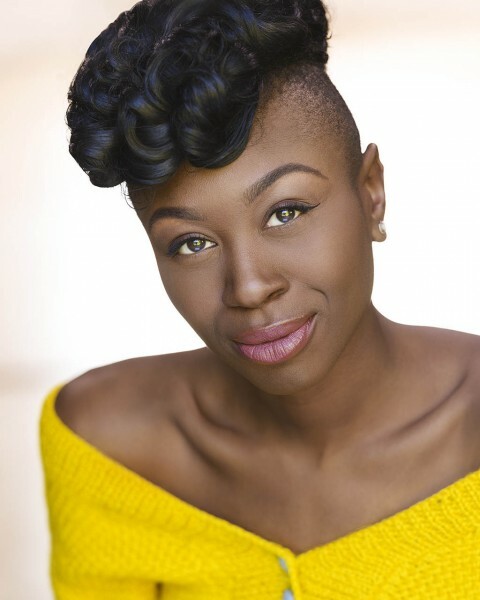 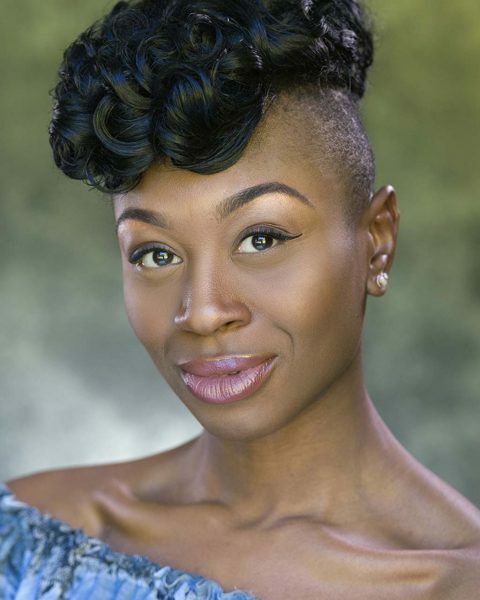 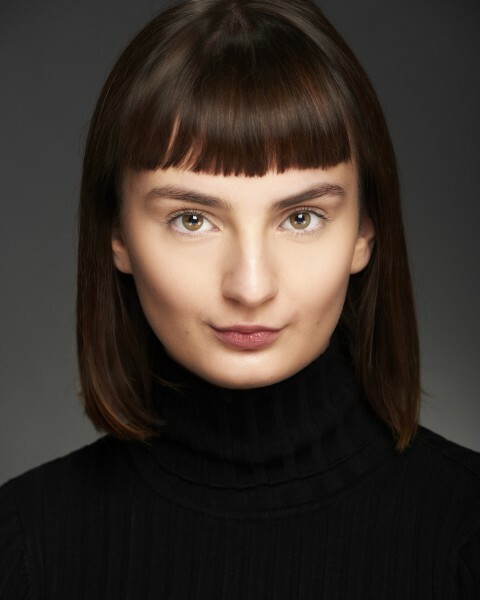 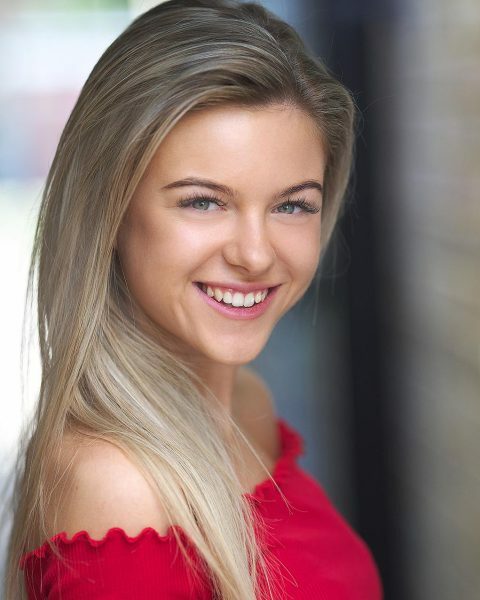 Another client of M.A.D is making waves in the industry; Tillie Murray has just been cast as Genevieve in Andrew Keatley’s exciting thriller ‘Alligators’ at The Hampstead Theatre this summer. 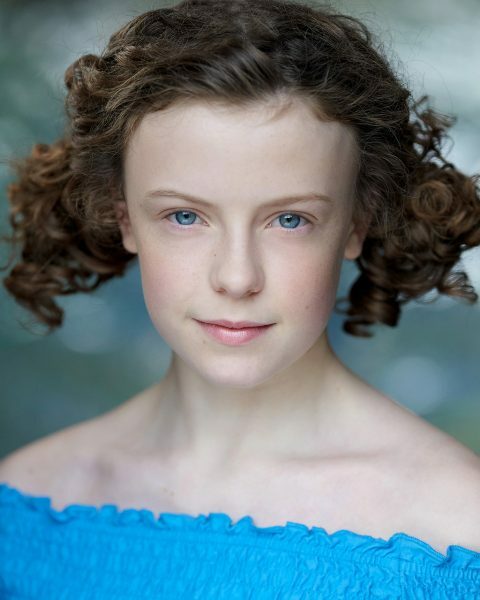 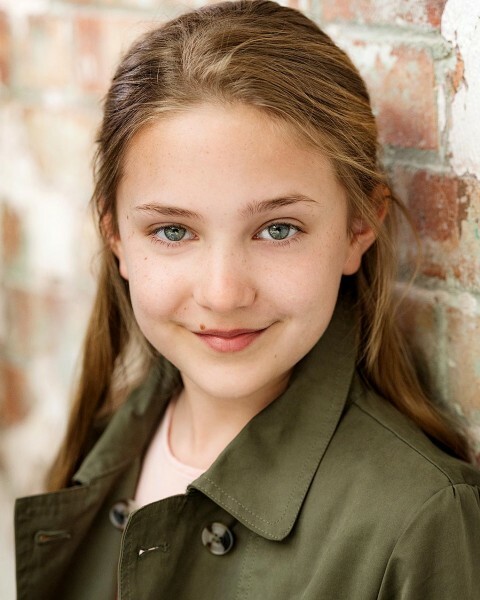 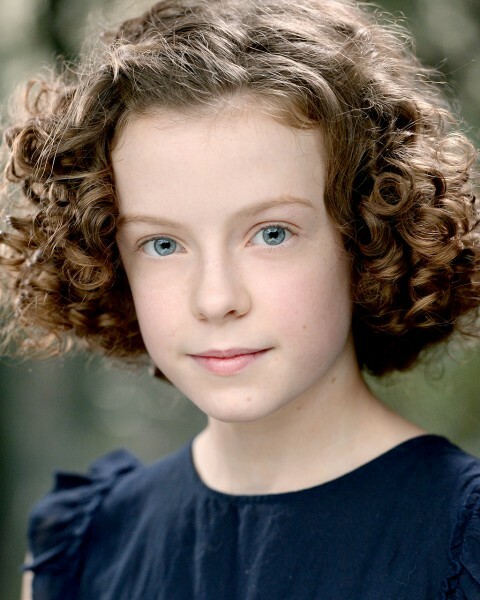 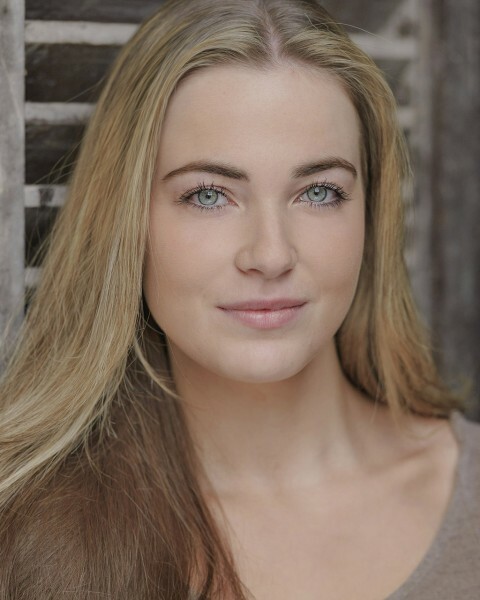 Tillie comes to this role having already played Marta in the UK Tour of ‘The Sound of Music’. 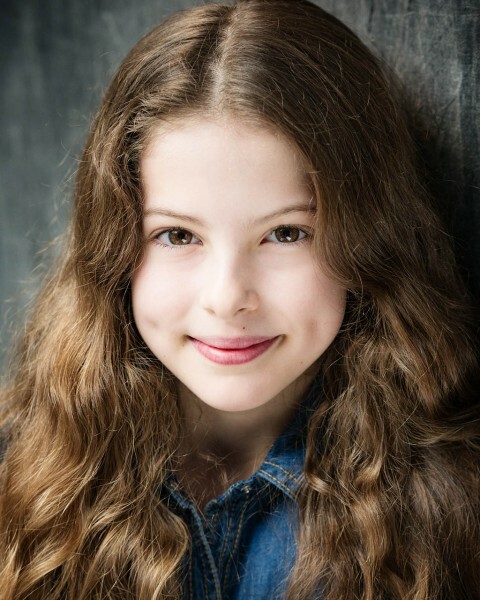 We had great fun working with Tillie to get a fantastic range of striking natural light shots.